I think this was everyone's reaction. So what are you doing during this Flash Break? For me, it seems like all my shows are taking a break. then they take a break next week... But Supergirl comes back on the 14th. 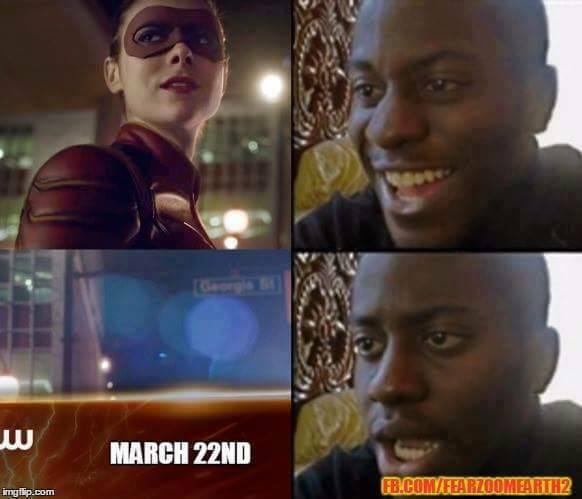 Normally, we're watching 4 episodes in Arrowverse, now we're down to One a week! Any other shows on your radar? Are you Watching Gotham?